Friendly service. Great reception. Comfortable beds. 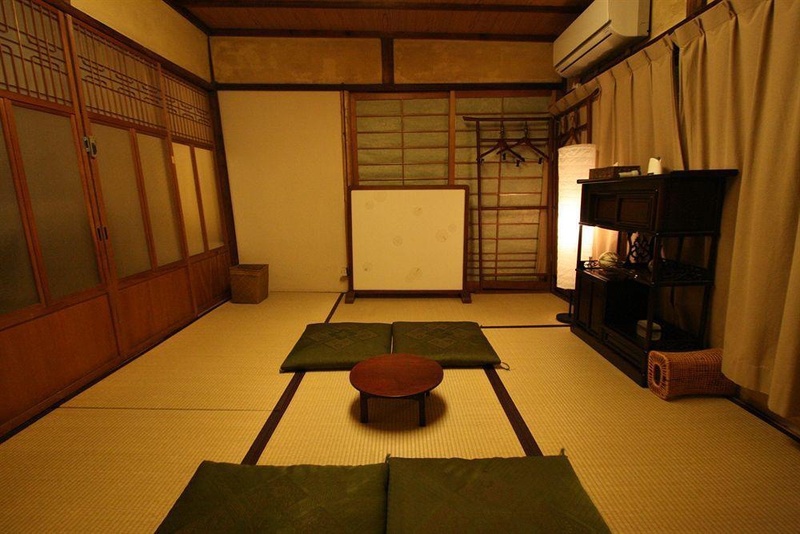 A stay at Hostel HARUYA Kyoto places you in the heart of Kyoto, walking distance from Shoren-in Temple and Chion-in Temple. 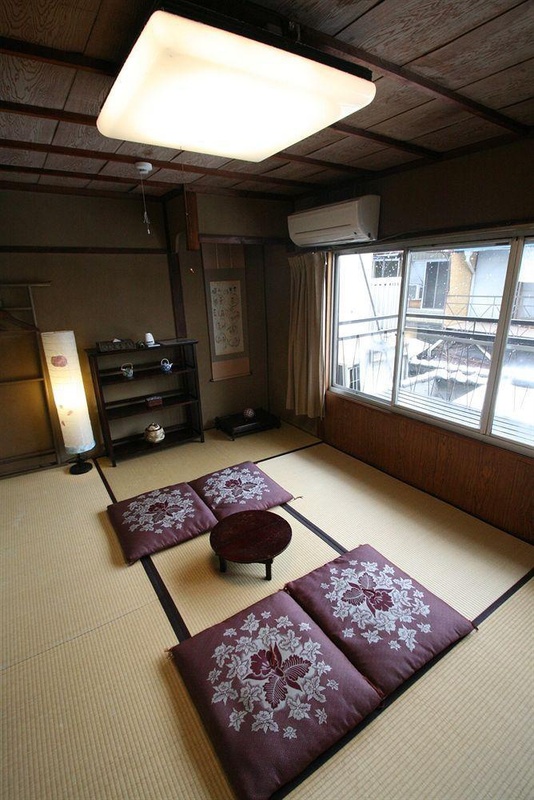 This hostel is close to Kiyomizu Temple and Kyoto Imperial Palace. Make yourself at home in one of the 5 individually decorated guestrooms. Prepare your meals in the shared/communal kitchen. Complimentary wireless Internet access is available to keep you connected. Bathrooms have showers and hair dryers. Amenities Enjoy recreation amenities such as bicycles to rent or take in the view from a garden. Featured amenities include multilingual staff, luggage storage, and laundry facilities. Close to subway. Near station. Interesting sites. Excellent city hotel. Good for sightseeing with access to public transportation. Fantastic service. Excellent staff. Helpful front desk. Free upgrade. Quiet location of the room. Cheap accommodation. A/c works well. Building is old. Steep stairs.